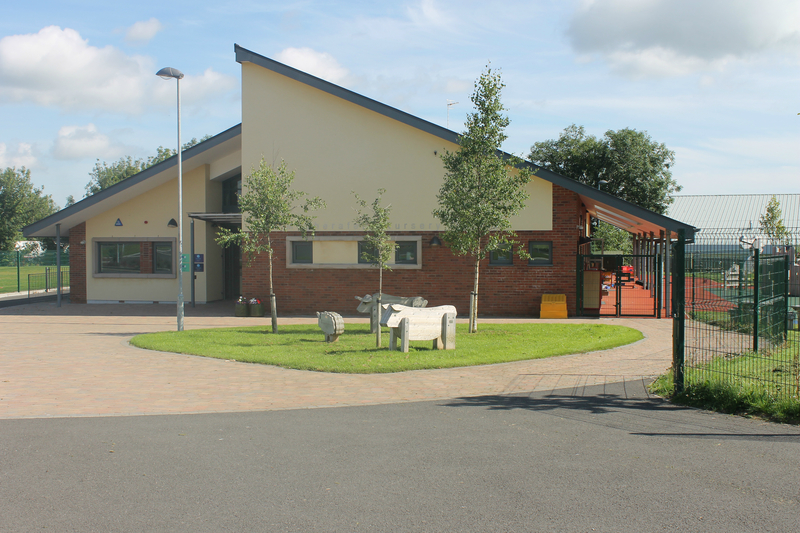 This project involved the construction of a new Primary and Nursery School in Magherafelt, Northern Ireland. Accommodation comprised 10 No. 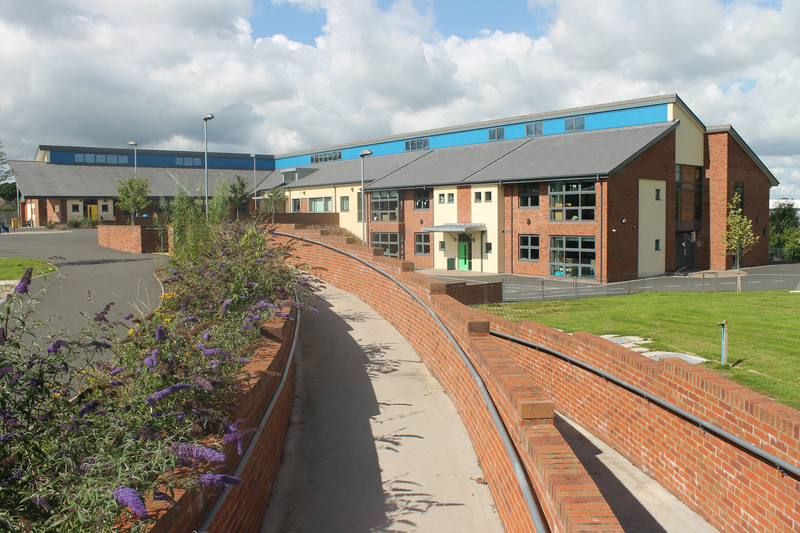 Classrooms, Multi-Purpose Hall, Dining Facilities, Offices, Staff Room, External Play Areas, Landscaping and Car Park.